Steve Mitchell is DVSA Approved Driving Instructor/ Driving Instructor Trainer who operates his own Driving School in Cambridgeshire. 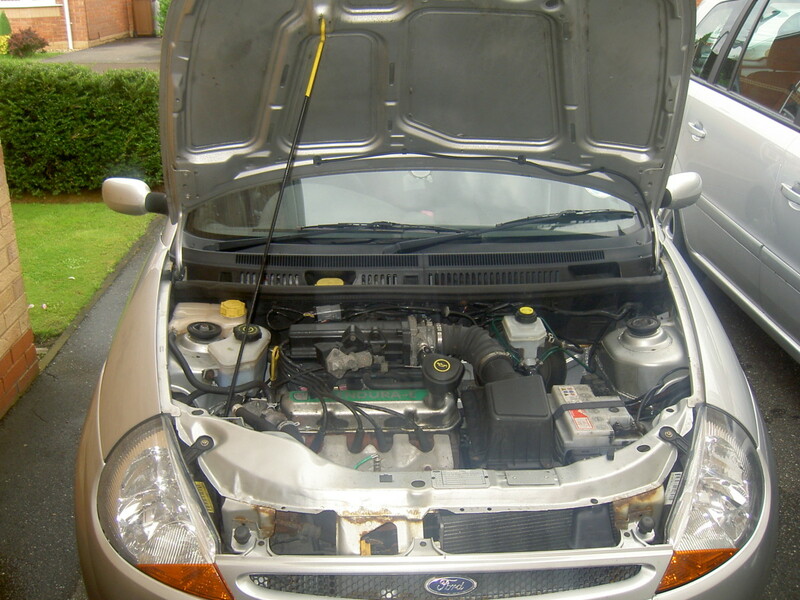 Replacing the heater control valve of your Ford Ka is a straightforward job. By doing this job yourself, you will save money on costly garage bills and have the satisfaction of knowing that you have done the job yourself. The likely reason you are replacing your heater control valve is that the heater is not sending warm air to the cockpit compartment. 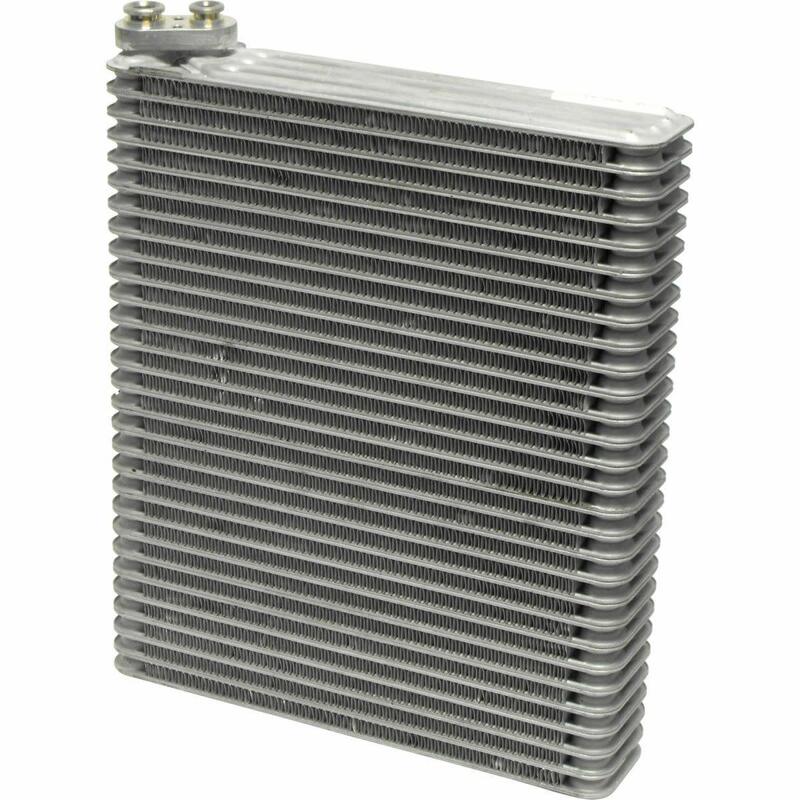 It is a very common problem on Fords in general and it is fair to assume that this is what the problem is when the heater suddenly stops working for no apparent reason. To replace the heater control valve you will only need a few basic tools, as the job is what I call an intermediate job, with very little technical skill required. 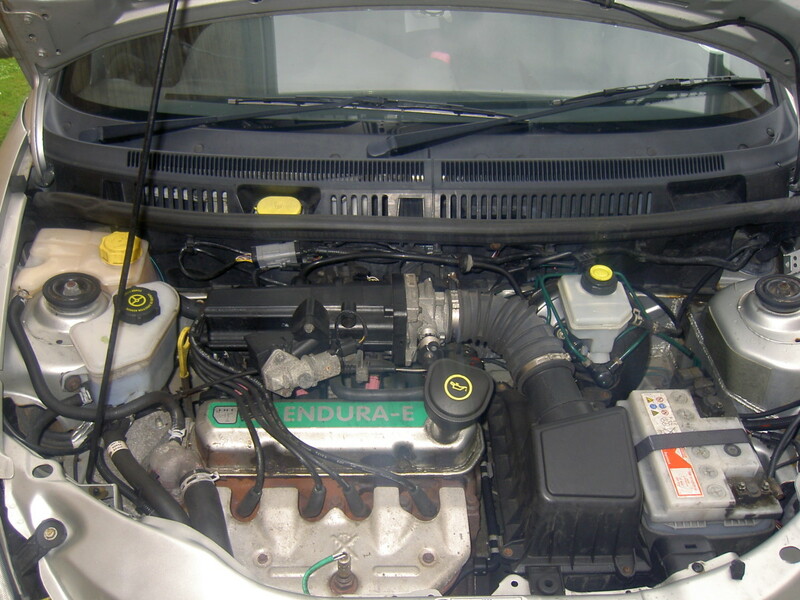 As you can see the area you will be working in, is quite small on a Ford Ka so I would recommend caution and methodical work pattern to ensure that screws and such like are not dropped below the engine onto the floor. 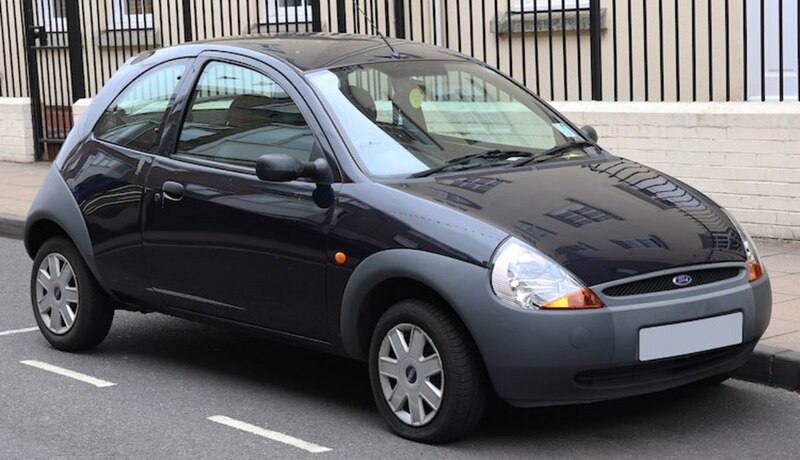 As with all jobs, when working on your Ka, make sure that it is secured with handbrake on and in gear so it cannot roll towards you or away from you whilst working. If in doubt chock the wheels to make doubly sure that it doesn't move. As you will not be working under the car I wouldn't say there is need to chock the wheels at this stage. Set out the tools that you will be using, and if you want to protect the wings and paintwork of your car, cover them with an old blanket or curtain. 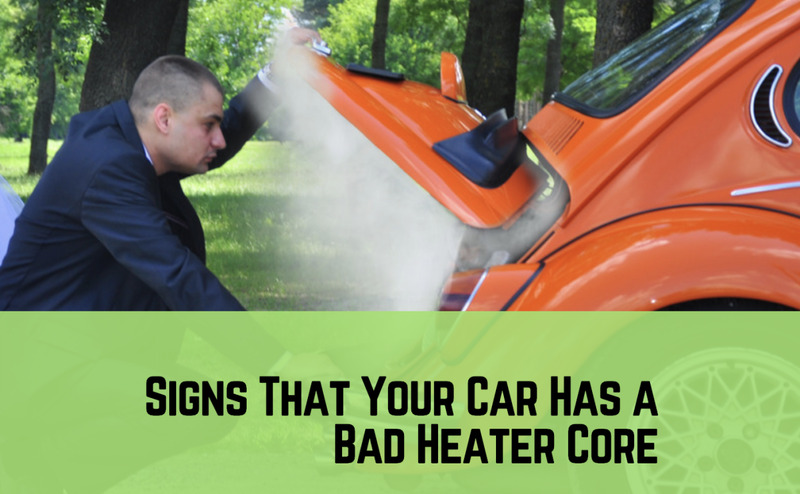 In order to get at your Heater Control Valve, you need to remove a number of trim pieces. 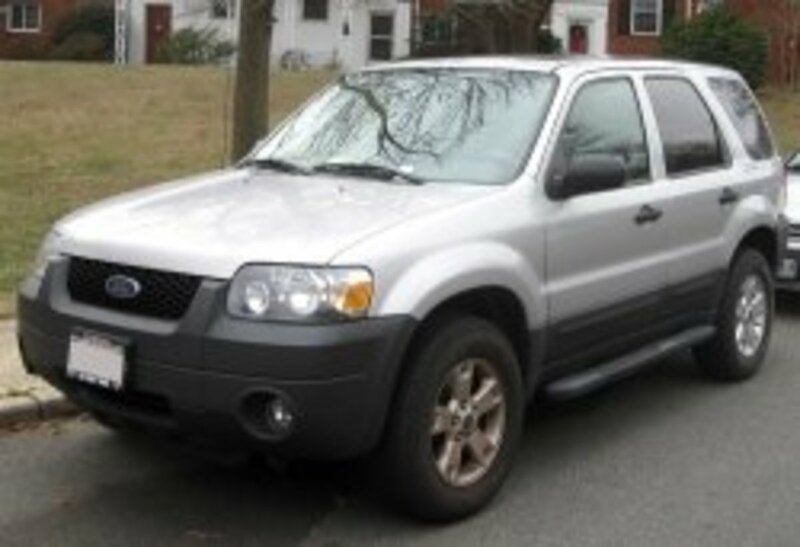 Since Fords have become slightly more sophisticated, you need to spend a bit more time on them as you work, as there are more trim parts to remove to get at the parts you need to remove or replace. 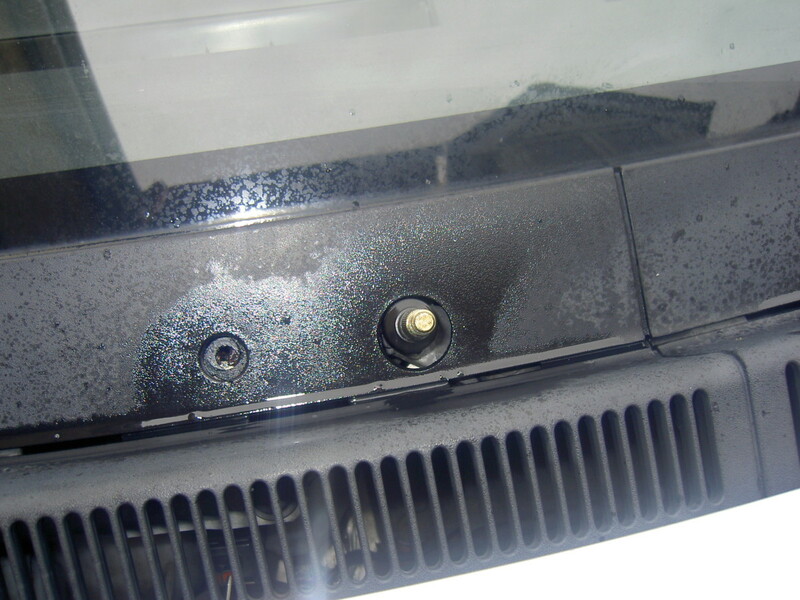 Windscreen wiper removal is easy and only requires that you unbolt one nut, flip the plastic cover and withdraw the wiper arm from the splines. 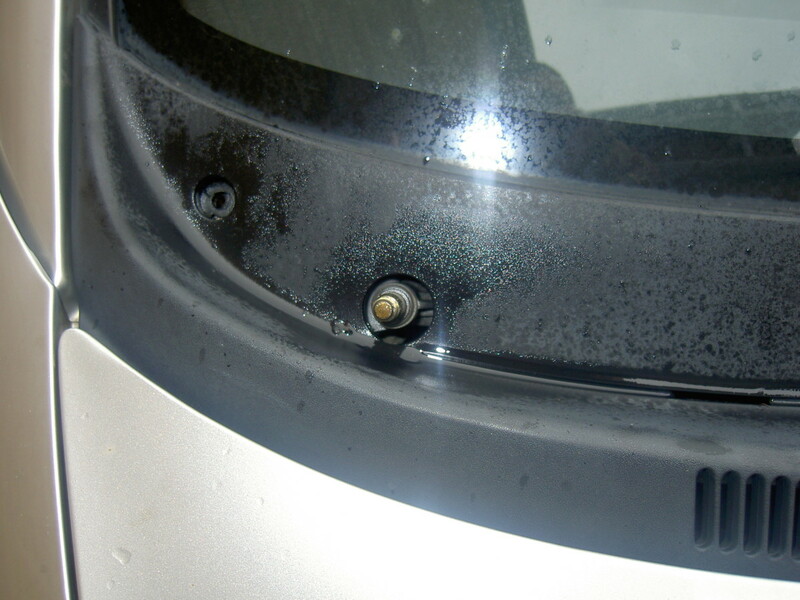 As you can see from the photograph, WD-40 has been sprayed on all screw heads and around the wiper arm spigots to assist in easy removal. Removing the outer and inner trim is slightly fiddly and there is the chance that you could lose screws in the engine compartment, so beware. 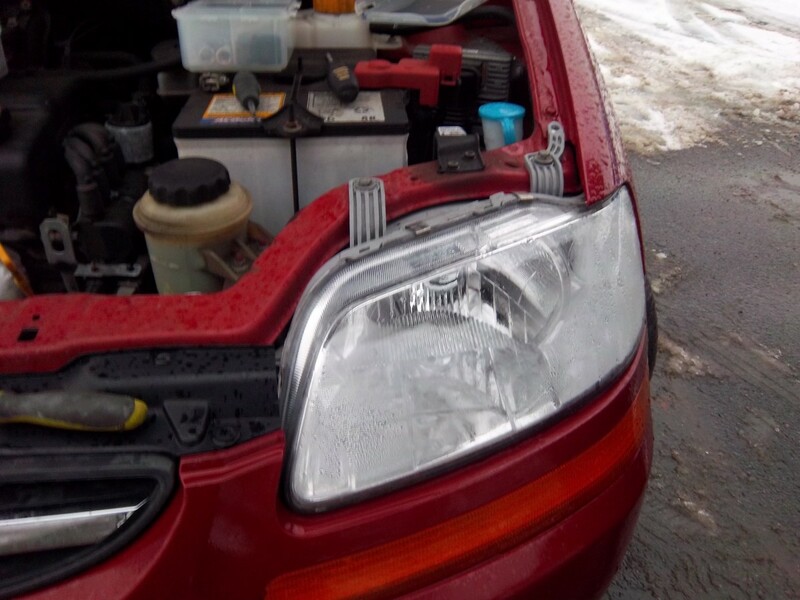 There are six screws and covers which attach the plastic trim to the car and can only be removed once the wipers have been removed. There are also a number of ancilliary parts which need to be removed before the plastic trim is completely removed; Clips for wires to the harness, etc. Once these other parts have been removed you can now get access to the heater control valve. To remove the valve, first undo the electrical connection to the unit. Unclip the four hoses with water pump pliers, as there are spring clips on each hose. Once the hoses are removed, the valve can be removed and replaced with the new one. Note: Be certain not to get the hoses mixed up when replacing the unit. To make, sure you could mark them up with tape and number them or change each hose individually with the new unit. Re-fitting of the trim parts is obviously a reverse of the removal. Remember there is little room to replace the inner trim to the body and care should be taken not to trap any wires and pipes. Again be careful not to drop any screws beneath the car and tighten screws just enough so that adjustment can be made in the fitting of the trim. Once you are happy that everything fits, go ahead and fully tighten all the screws. There you have it, a good job done which will have saved you the labour charge from a garage. Not only that, you will have the satisfaction of knowing that you have done the job yourself. This was my job for this morning so I took the opportunity to take pictures and write up what I did. Thanks for being the first to comment. Heya, Posh! 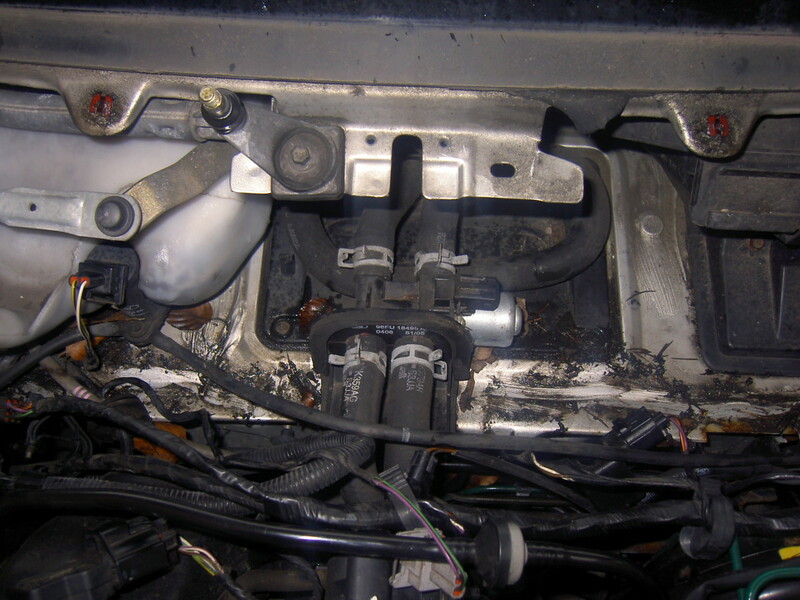 :) Very thorough article on how to replace the heater control valve. :) VUM.